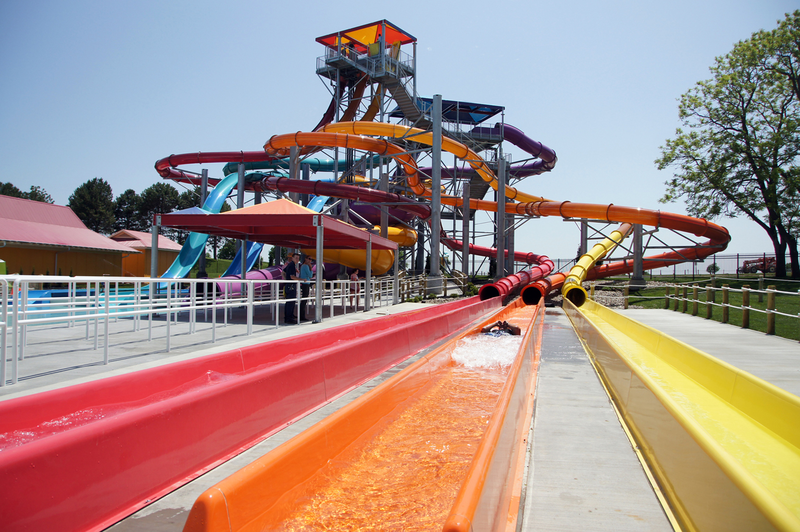 One park and one price mean twice the thrills at Worlds of Fun and Oceans of Fun. 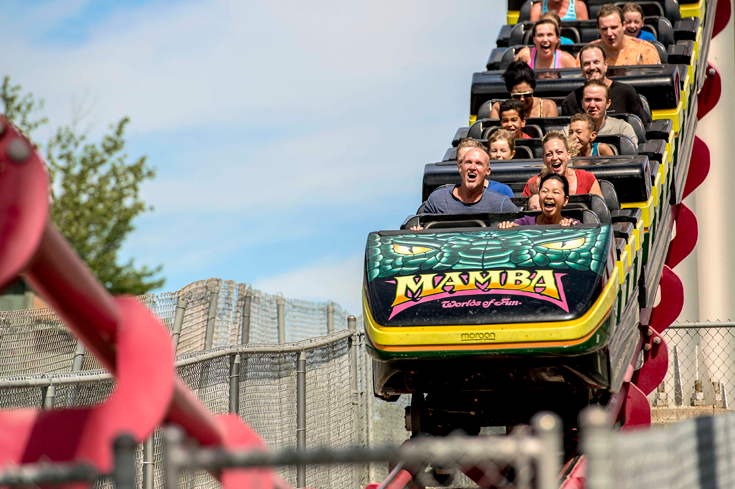 More than 235 acres and 100-plus rides, thrills and slides: there’s no end to the family fun found at this Kansas City icon. 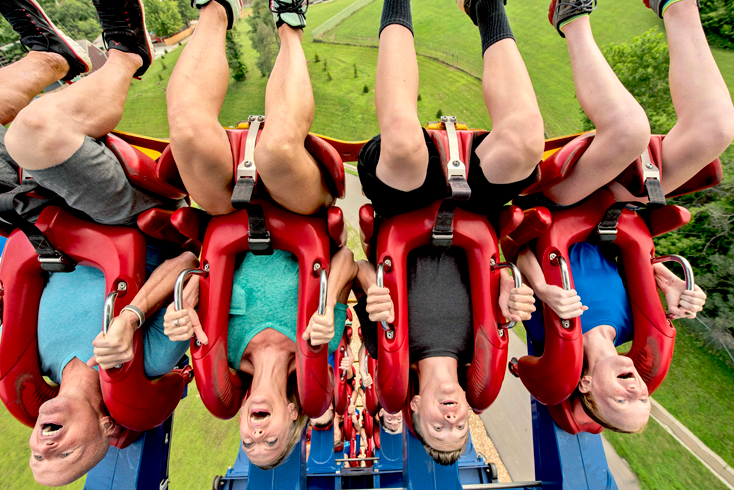 Grand Carnivale, an all-new summer festival (July 13-Aug. 4) that marks the largest event of its kind in park history, headlines the excitement at Worlds of Fun. 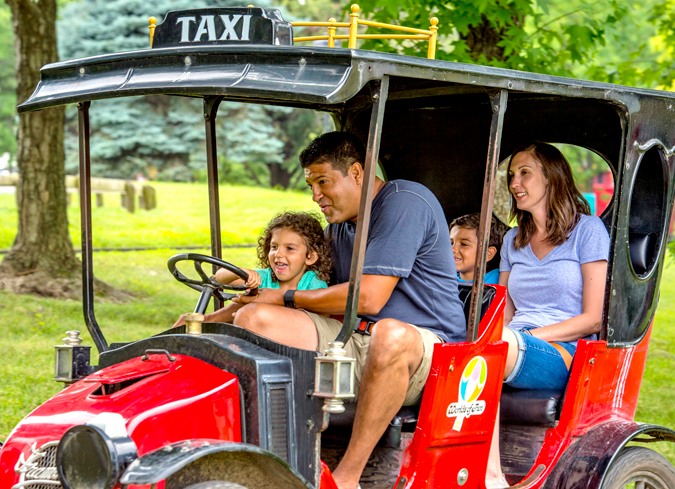 Families can count on other immersive annual events like the largest Halloween event in the Midwest (the Great Pumpkin Fest and Halloween Haunt) and Winterfest, a grand holiday celebration featuring more than 5 million holiday lights, miles of festive decor and 10-plus live shows. 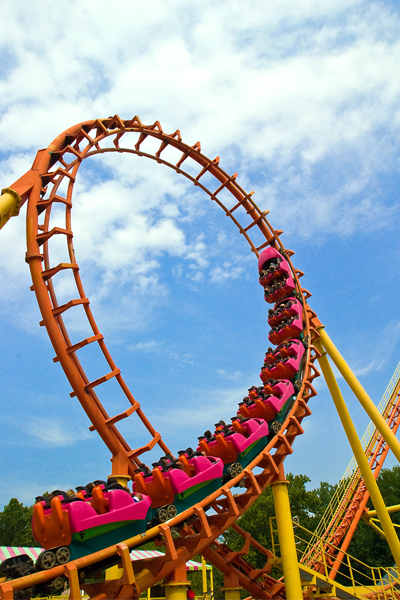 Worlds of Fun is a beloved family favorite thanks to seven world-class coasters, 21 kid-friendly rides at Planet Snoopy and the Midwest's largest water park.